Matrix Electronic Measuring, Inc., inventors of the Matrix Wand 3D Measuring System, is pleased to announce the appointment of Steve Lyon as Vice President of OE Relations. In this role, Steve will manage relationships with Matrix’s current network of equipment sales representatives, and will actively seek new opportunities to extend the Matrix sales network. Prior to Matrix, Steve enjoyed a 37 year career with Snap-On Tools before his retirement in 2017. 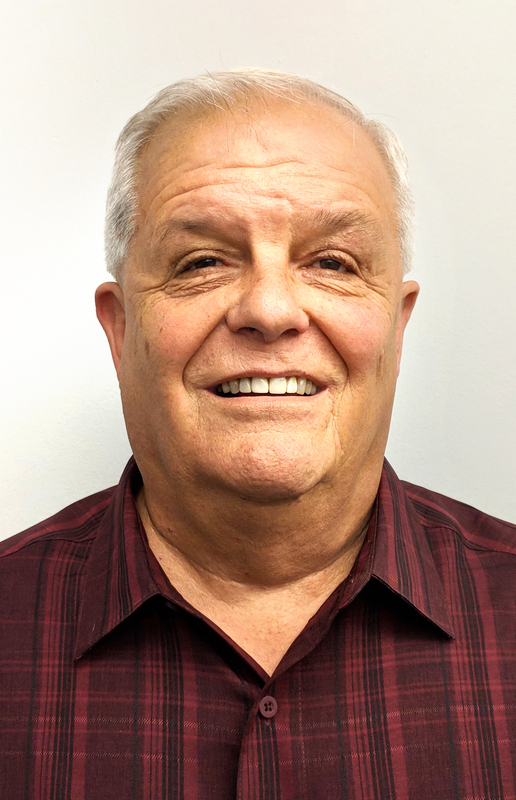 Though he held many positions in his time at Snap-On, most recently, Steve served as OEM Account Manager for American Honda for the past 11 years. Steve began his work with Matrix in November 2017 as a sales and marketing consultant. As a result of relationships made throughout his career, Steve was able to get Matrix’s flagship product, the Matrix Wand, certified by Snap-On Tools and by American Honda. For more information about the Matrix Wand, please contact us.